Blue macaw parrot vector image. Macaws are close to extinction. The only species not endangered is the Blue and Gold macaw. The reason for this sad situation is the unrestricted export of macaws for pet trade. 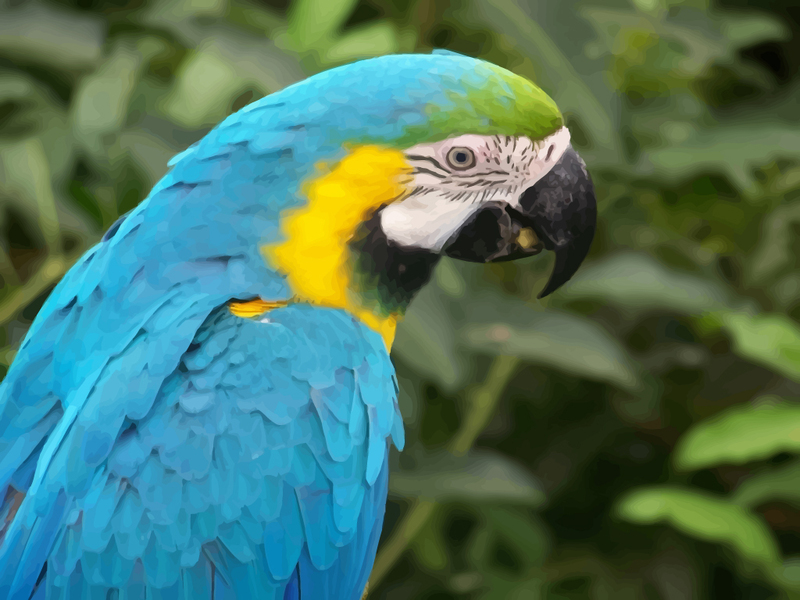 The most smuggled macaw is the red-breasted parrot. Original wallpapers are © of respective artists.